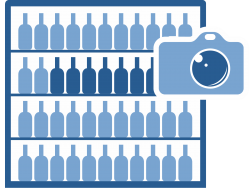 SMI’s retail image recognition automatically finds trends on product conditions including availability, assortments, space, pricing, promotions and enables both retailers and FMCGs to take immediate measures that drive sales. Using either SMI’s unique wire free camera or a mobile phone to capture images, machine learning algorithms recognize and detect changes on product to inform sales personnel of required actions. 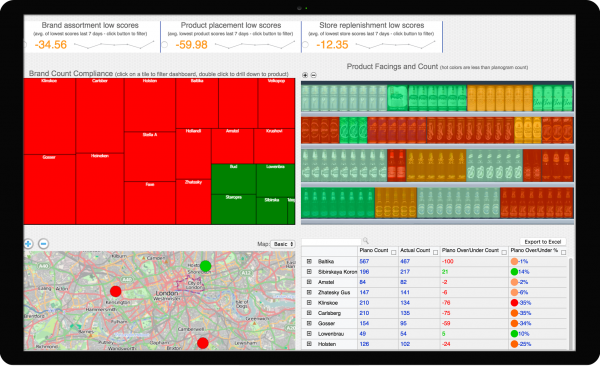 Mark up products to be monitored by using the set up interface and using SMI tools to identify unique product features, such as category, brand, pack size. Capture and send images either by mobile phone or use the SMI camera that you install and mount on a wall or suspend from ceiling. Configure to send images to your account on the SMI cloud server. Products are recognized and conditions detected via the SMI algorithms from images sent. Dashboards show status conditions and flag exceptions which are automatically sent as alerts to personnel. 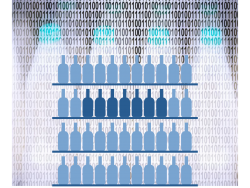 Through its unique retail image recognition technology, SMI sends out immediate alerts as soon as meaningful changes are detected, including incorrect product placements, low stock conditions, planogram issues, competitor price changes and more. Define and evaluate against perfect store scorecards, reward sales teams by validating execution outcomes with actual shelf images, and facilitate guided selling to drive top line growth. Improve communication by sharing granular insights on availability, assortments, space, pricing, promotions. 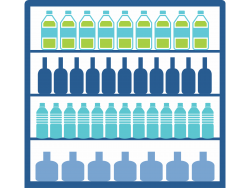 Get on the same page with accurate shelf-level data from the shopper’s perspective to find mutually profitable opportunities across your shared supply chain. Access data from any level from market, region, store to shelf, monitor the status and results of retail audits and retrieve role-based dashboards to identify over-performing or underperforming stores.